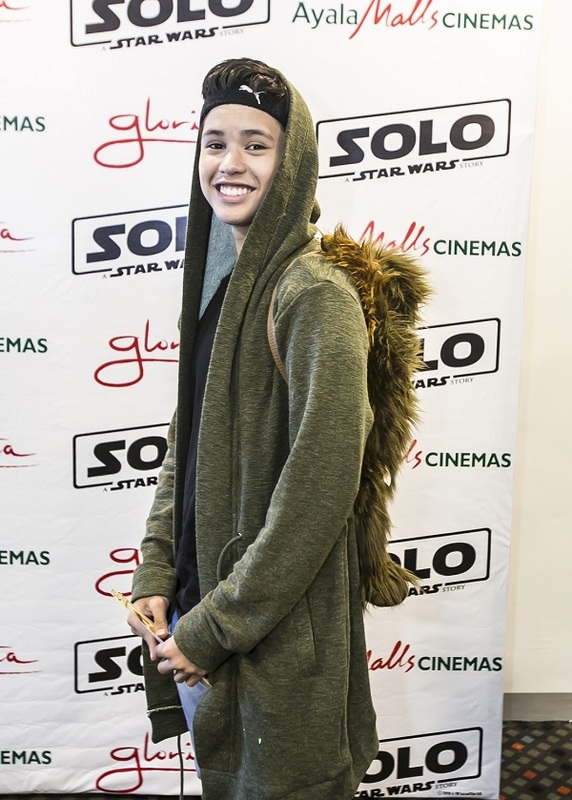 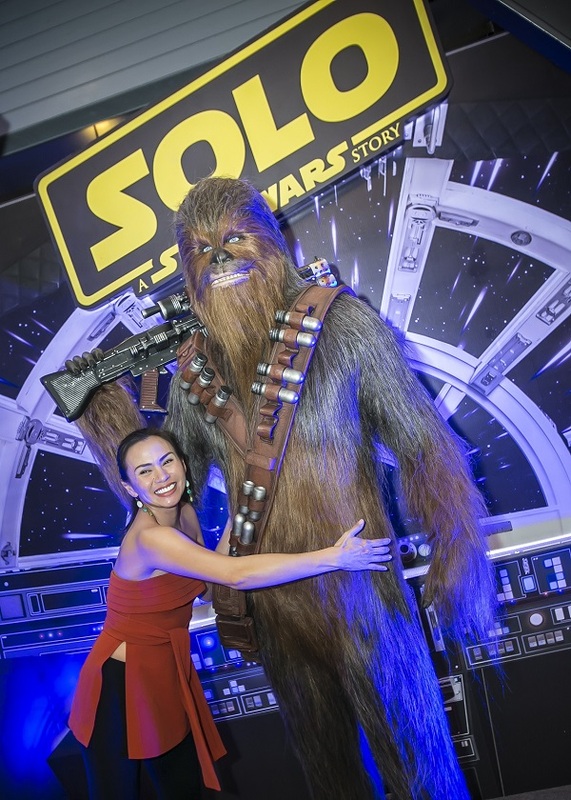 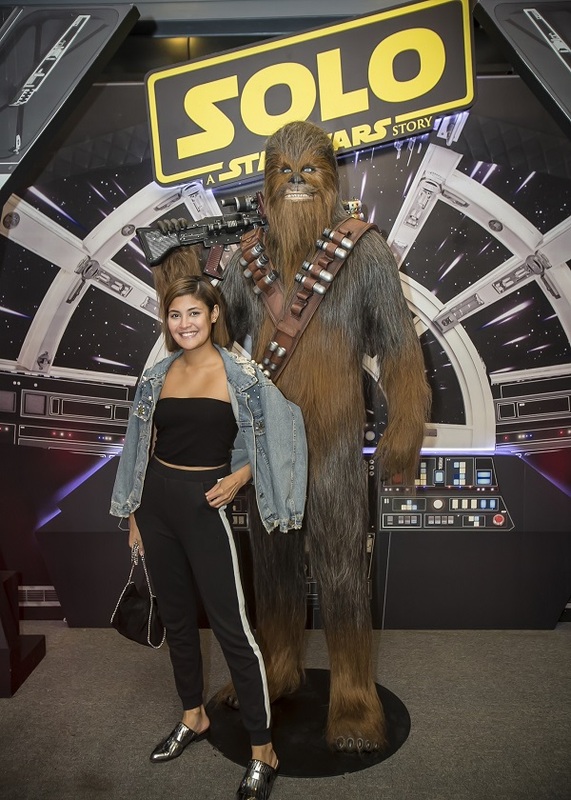 All you Star Wars fans are in good company since, clearly, even our favorite Filipino celebrities love the 40-year-old franchise. 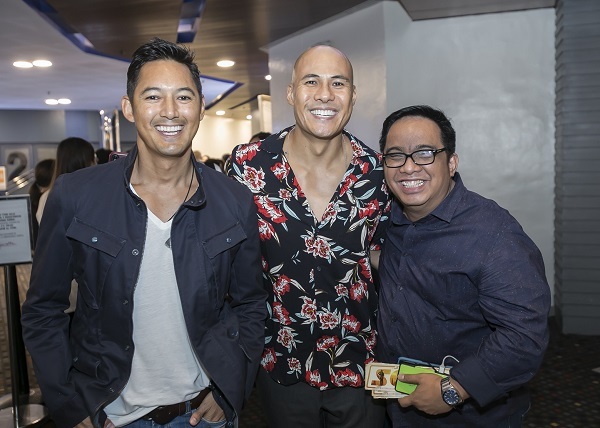 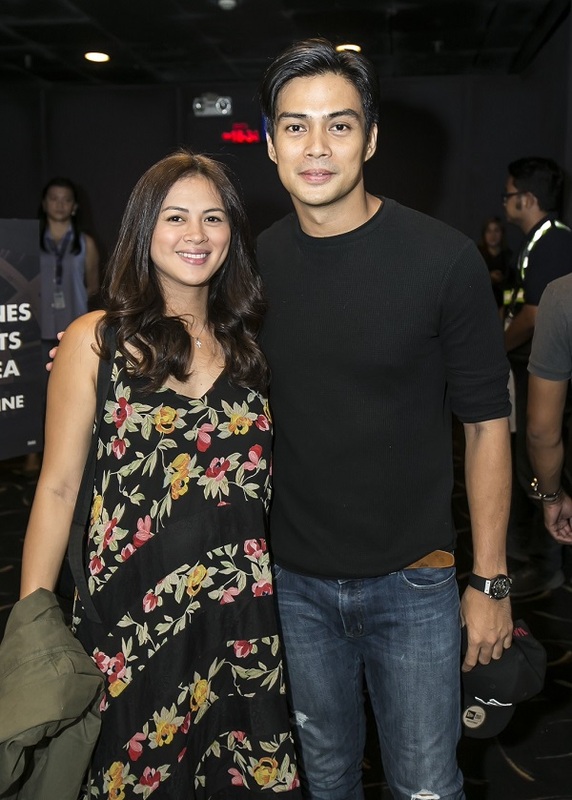 Seen at the special screening are fans and celebrities such as Marco Alcaraz; Lara Quigaman; Marc Nelson; Rovilson Fernandez; Daren Espanto; Issa Litton; Paolo Contis; LJ Reyes; siblings Gab, Paolo and Keana Valenciano; Pia Magalona and kids; Yael Yuzon; Jugs Jugueta and star manager, Noel Ferrer. 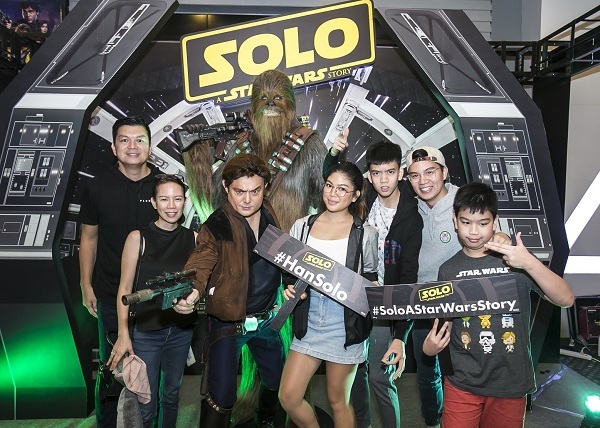 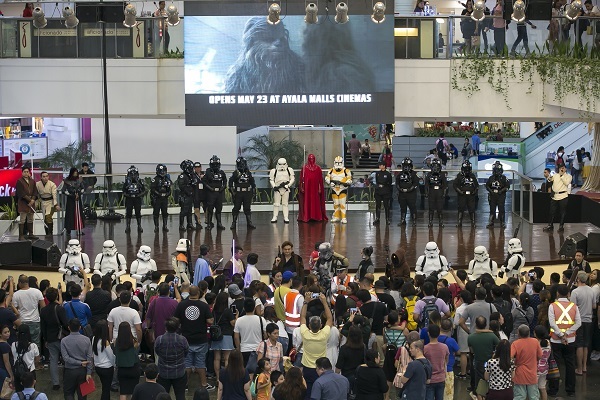 Take an exciting ride at a galaxy far away, check Ayala Malls Cinemas’ www.sureseats.com to book your tickets for “Solo: A Star Wars Story” currently playing nationwide.